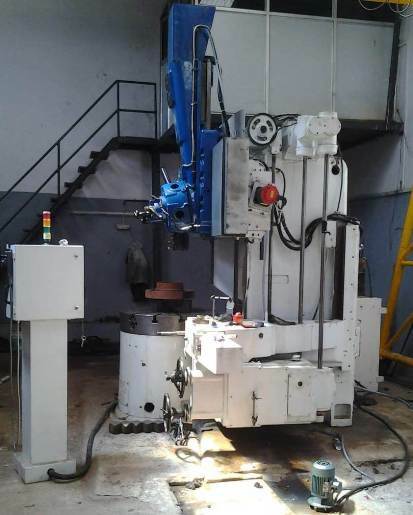 For sale Kirloslar Dynacut CNC VTL machine. Chuck dia 36 inches. Swing 1100 mm height 800 mm. Year 1995. Retro fit year - 2014. Price - Rs. 35 Lacs. 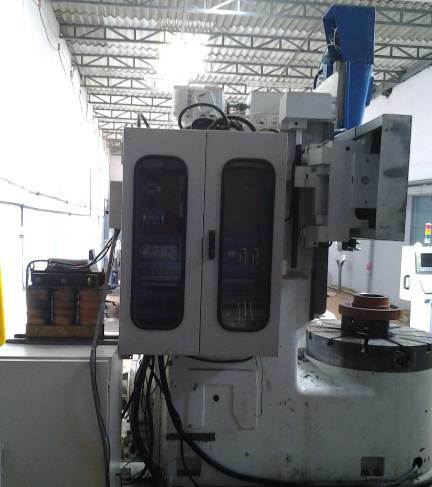 Vertical turret lathe has retro fitted Fanuc oi mate T D system. X and Z axis brand new and spindle servo motor Fanuc 40P A06b series with 440 volts transformer with coolant pump, stabilizer.